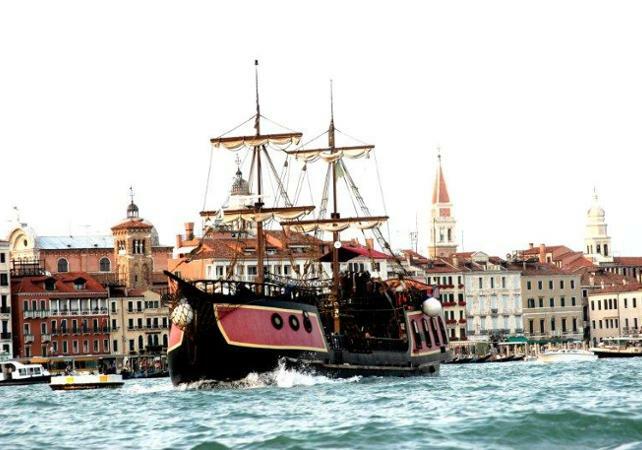 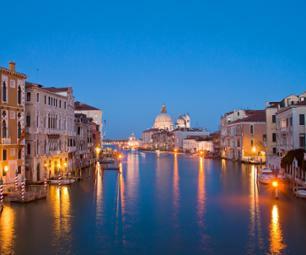 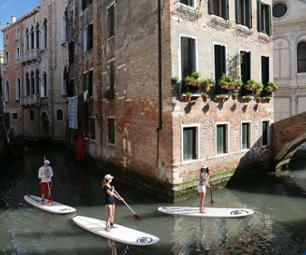 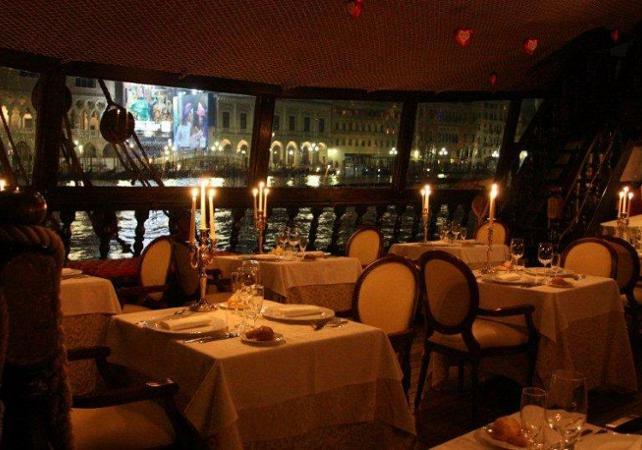 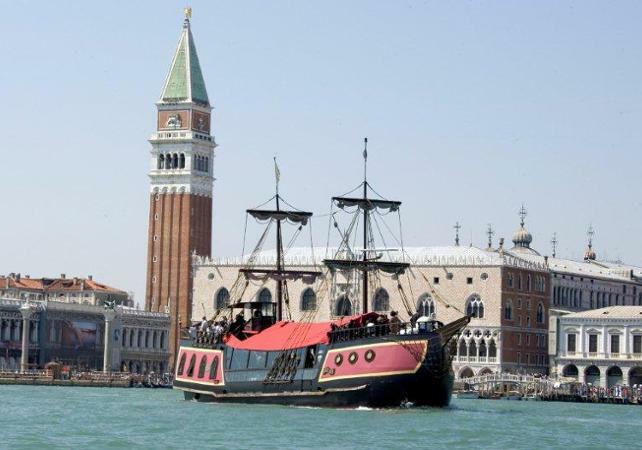 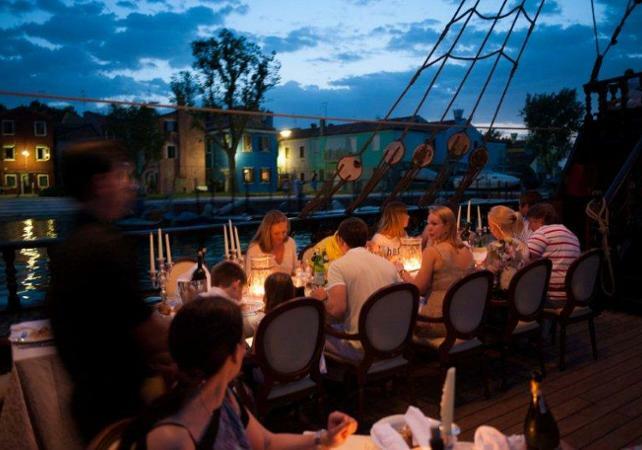 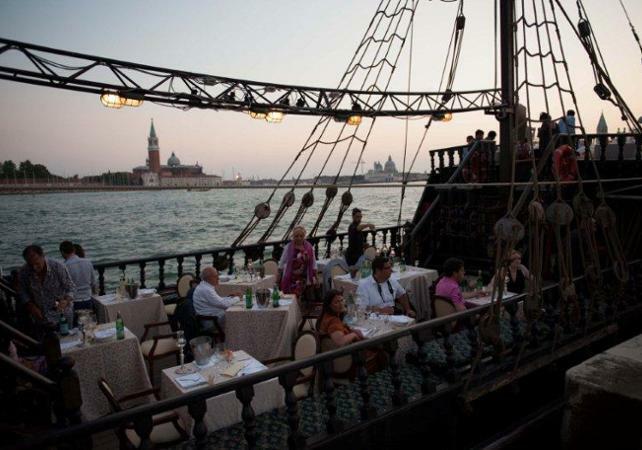 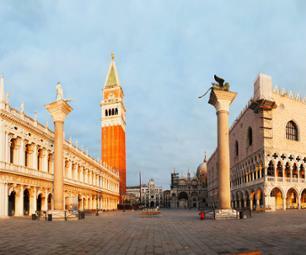 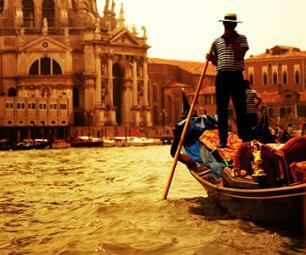 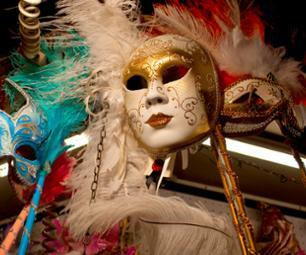 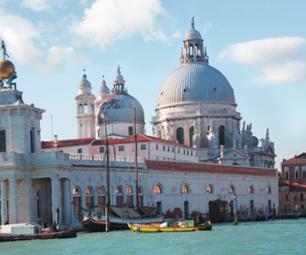 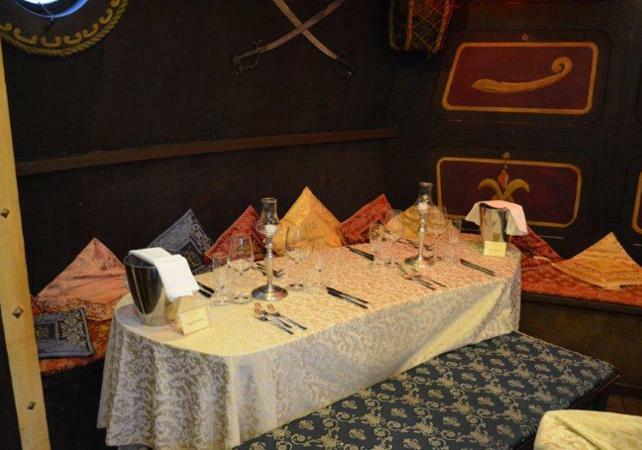 Spend a unique evening in Venice aboard a traditional galleon. 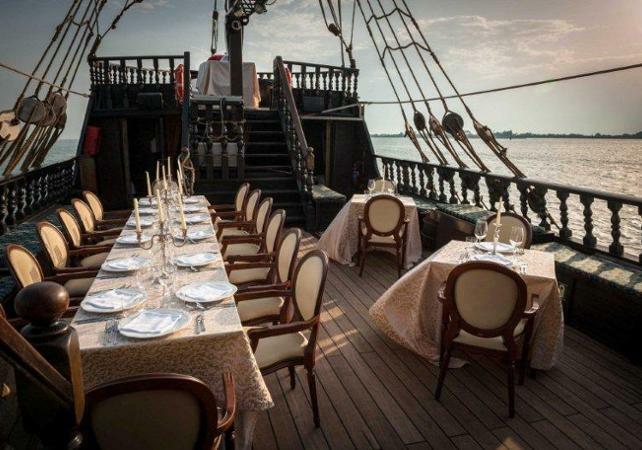 Discover the Laguna Veneta from aboard a magnificent sailing ship while enjoying a fine dinner composed of Italian delicacies. 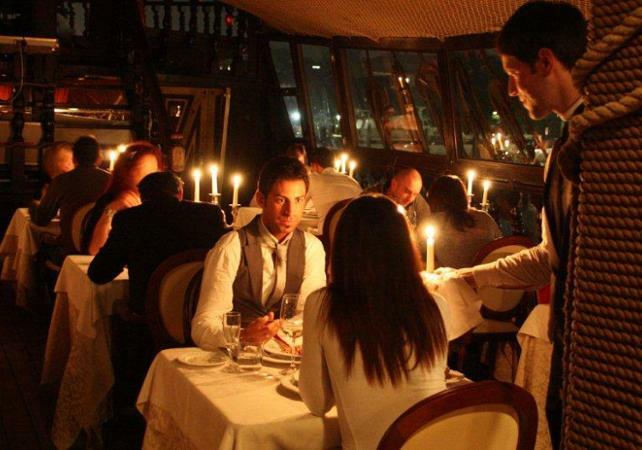 Once onboard, you'll be shown to your candlelit table for a welcome drink while you wait for the ship to set sail. 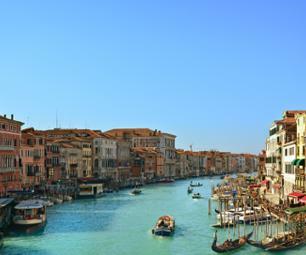 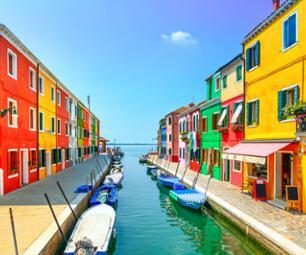 Drift through the canals of Venice towards the lagoon, passing the islands of Torcello, Mazzorbo and Murano, before heading back towards Venice to admire the La Serenissima lit up by night. 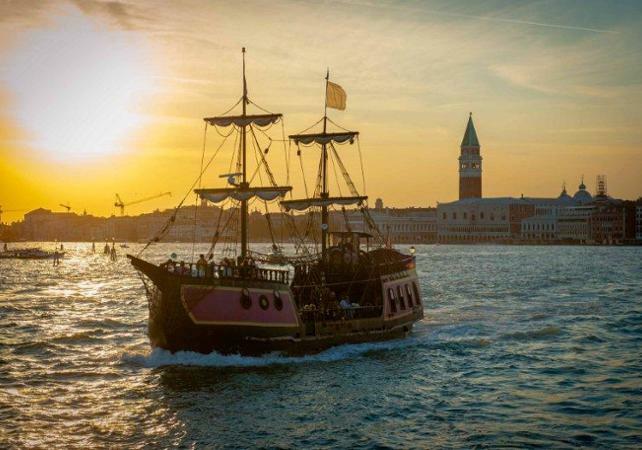 During the cruise, you'll be served a 4-course dinner of seasonal Italian cuisine, complete with appetizer and wine (see below for menu details). 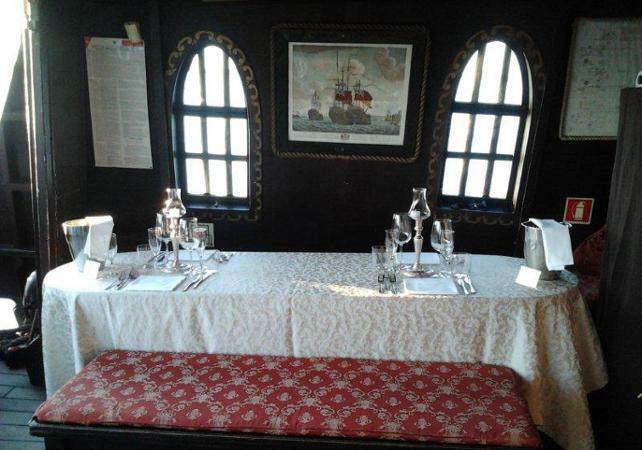 In the prow there are just 2 small portholes with no outside view and in the stern there are small windows. 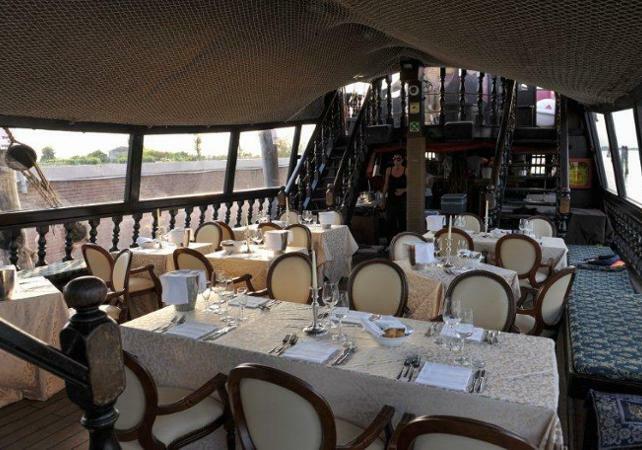 In the prow and in the stern areas, tables are laid for 4 so reservations for 2 could be seated with other couples, but the tables are big enough to allow each couple to have their own privacy.